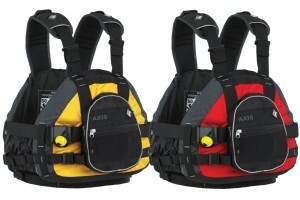 The Palm Axis River Buoyancy Aid is a heavy duty, tough whitewater PFD. Designed to be dependable when it gets sticky. 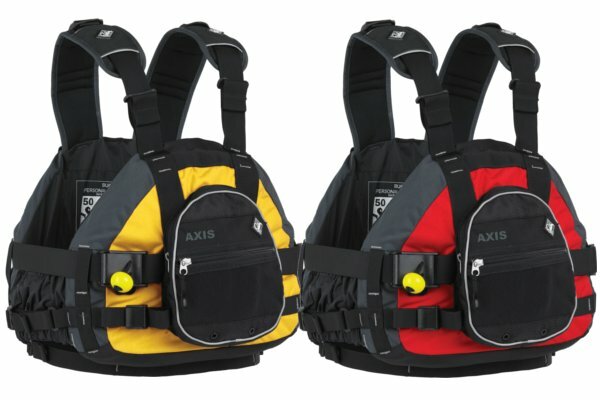 Bombproof fabrics and construction make this PFD ideal for running those high spate creeks. 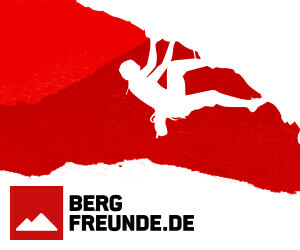 Tubular tape can be purchased from most climbing shops off the real for £2 or less per metre. 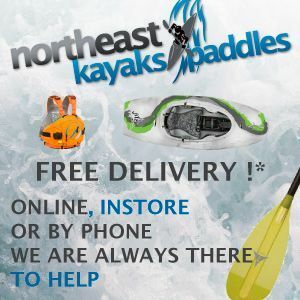 You can also purchase 4m (newer models 5m) of Palm tubular tape for around £14 from most kayak shops! 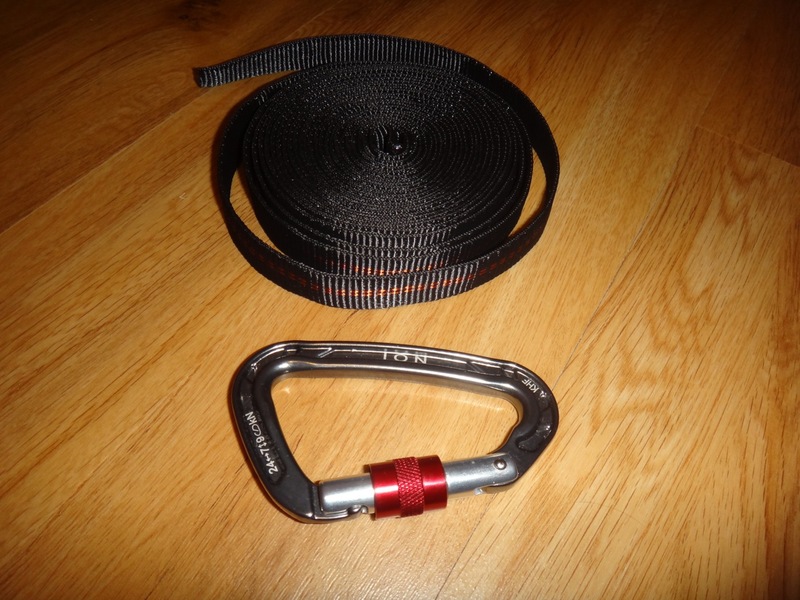 I carry a 5-metre length of 25mm tubular tape for use in rescue situations, lowering boats etc. My 5m tape rolls into a coil with a diameter similar to a CD/DVD disk. 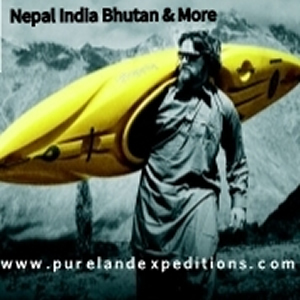 It can be used as a short throw line, tied into a sling around a tree or even turned into a make shift sit harness. The Palm version is supplied with a stitched in loop which makes adding a carabiner into the system really easy. Tape should be tied using a tape knot (aka a water knot) to prevent any slippage – click here to see how to tie the water knot.